Colorado edibles are a great way for people to try marijuana in a different way. Many people are looking for alternatives to smoking marijuana. There has been an explosion of cannabis bakeries and kitchens around Colorado, which offer a host of both sweet and savory foods with the cannabis “baked in.” Some infused foods that are available include: baked goods (brownies, cookies, cheesecakes, etc. ), hard candy, suckers, gum, ice cream, drinks, chocolates, coffee, tea, tinctures, popcorn and snack mixes to name a few. To create edibles you must extract the THC from the raw plant flower (bud). This can be done by soaking the bud in alcohol or fat. In most cases the cooking is done with fat such as oil, butter, or a vegetable fat called glycerin. Glycerin has the consistency and sweetness of honey. THC, the active ingredient in marijuana, must be heated to be activated. Eating raw marijuana will not have an effect. The effects of eating marijuana infused foods take longer to feel than those from smoking. The food must go through the digestive process and then hit the blood stream. The effects will be felt within 30-60 minutes on an empty stomach, or up to two hours after a meal. The duration is usually 4-8 hours. Eating cannabis edibles produces more of a “body high” relieving aches and pains, increasing appetite, and can induce drowsiness and deep sleep. The biggest concern with edibles is finding the correct dose for you. It is important to start slow. Try ½ of the recommended serving size (10 milligrams). It is extremely important that you WAIT to feel the full effects before consuming more. It is okay to consume more after 2 hours if you have not gotten your desired effect. It is possible to consume too much cannabis. This generally gives an uneasy, anxious feeling and possibly even slight hallucinations. Don’t worry! No one has ever died from marijuana. Relax! Eventually the effects will wear off. If the feeling you are experiencing is too uncomfortable you can take activated charcoal. Activated charcoal can be found in pill form in health food stores. It will help absorb the THC to minimize the negative effects you feel. THC is stored and absorbed in body fat, an important point to remember when calculating how edibles will affect you. People with a high BMI (body mass index) may feel the effects more, needing to consume less. For people with less body fat, adding fat with your consumption of cannabis will give a better effect. For example, eating nuts or avocados with your edible will help improve your absorption of THC. Northern Lights Cannabis Co. is the best dispensary in Denver. 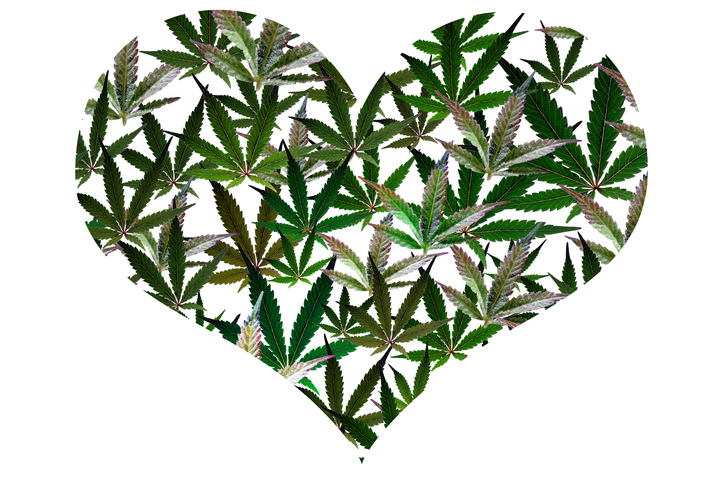 We sell award winning cannabis strains and a wide variety of tasty marijuana infused edibles. We offer both medical and recreational sales. 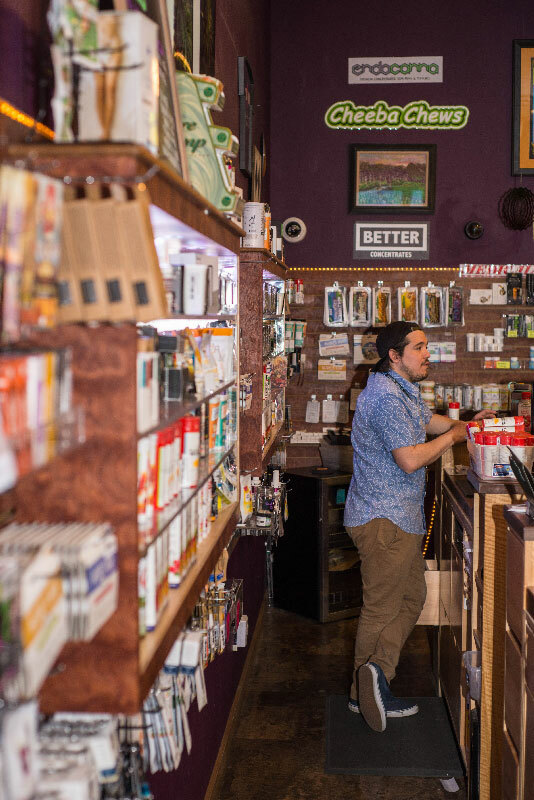 Our friendly, and knowledgable staff, will help you select the right products for your specific needs. We have also added a second dispensary location in the historic Baker neighborhood on I25 and Alameda in Denver, Colorado. Check out our new store today! 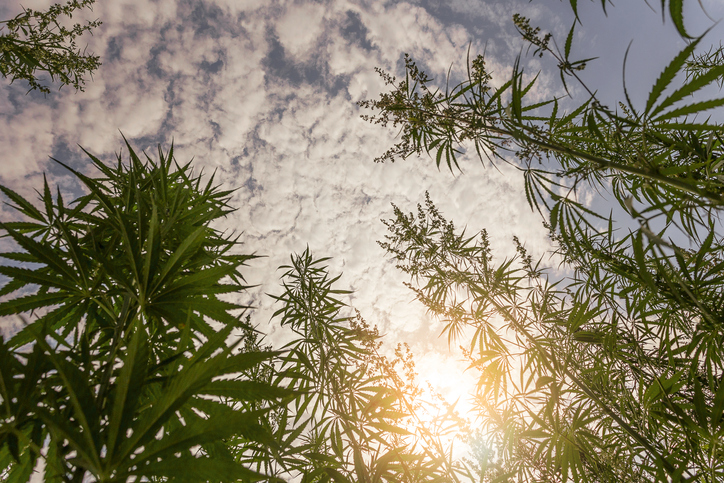 Many people ask us what is the difference between Sativa and Indica marijuana strains? For other commonly asked questions make sure you read our Cannabis 101 page. Sativa: Sativas are said to be focusing, energizing and inspirational. These characteristics can be used to distance the mind from pain and can be useful in conjunction with other activities, especially during the day as they have less of a sedative effect. Indica: Indicas tend to be relaxing, sleep inducing, anti-nauseant, and relieving of stress and pain. The sedative effects are used to treat chronic pain, often in concert with massage, a hot bath or sauna. Patients report that they work synergistically with opiates and pain relievers. In contrast to sativas, indicas tend to be body-oriented and good treatment for migraines, post onset. Modern cannabis strains are usually hybrids of indica and sativa, with one type predominating. Ask our budtenders to assist you in selecting the strain that best addresses your medical symptoms or recreational needs. Topicals are one of the fastest growing medical uses for marijuana. 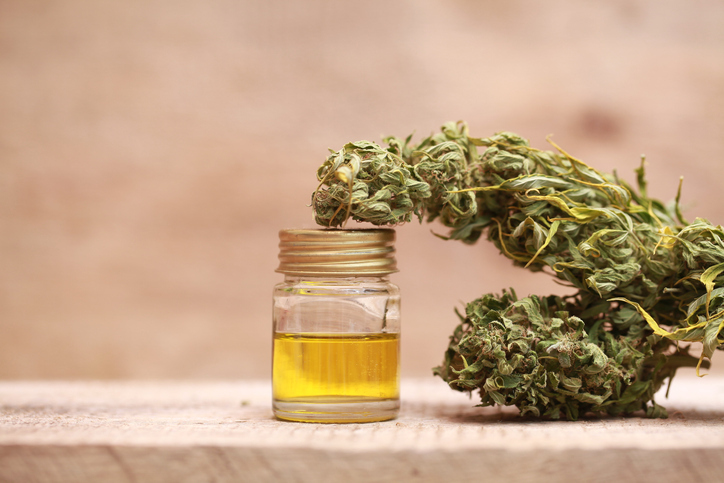 Topicals are marijuana-infused lotions, balms, and oils that are absorbed through the skin for localized relief of pain, soreness, and inflammation. Topicals are chosen by patients or recreational users who want the medical benefits of marijuana without the high associated with products that are smoked or eaten. A variety of topical products are being released regularly. There are a wide range of products and some offer extended pain relief, while others offer relaxing benefits. Make sure you check out our full menu of cannabis products to find the one that works best for your individual needs. More information about medical topicals.